LONGWOOD, Fla. – Sept. 14, 2018 – Winter Springs Roofing & Repair, LLC specializes in finding the most innovative solutions for the most difficult roof repairs. 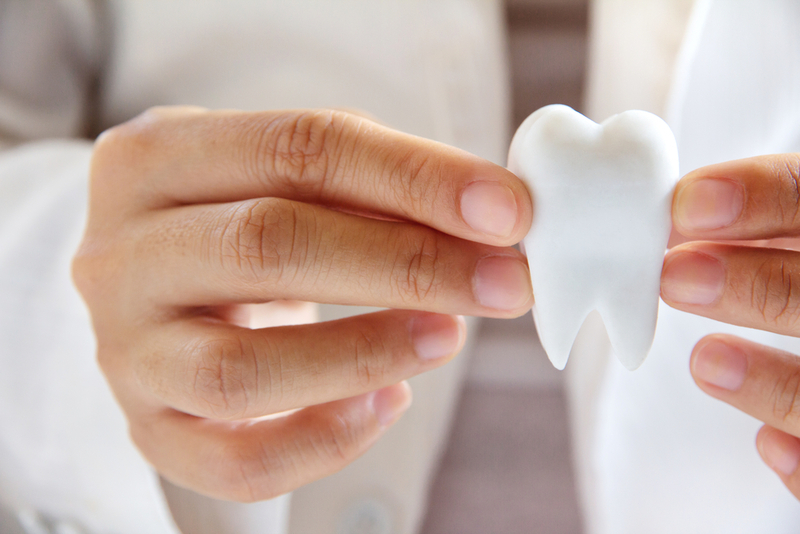 The family-owned company also specializes in providing the highest level of customer service to ensure complete satisfaction every time. Pulse of the City News has once again recognized the company’s efforts, honoring it with its eighth consecutive Pulse Award. 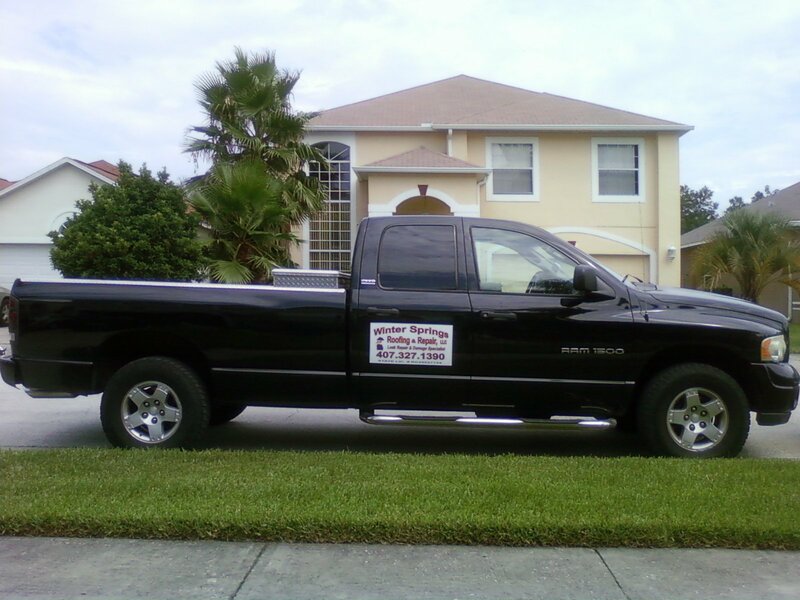 Winter Springs Roofing & Repair has been proudly serving Central Florida customers since 1983. Owned by Bill and Tammy Sumner, the company is one of the last “genuine owner operated” specialized roofing repair businesses in Central Florida. Bill answers his own phone, returns calls promptly and goes out to every call to personally meet with every homeowner. Initially working in new home construction, Bill took his years of experience and began specializing in the repair of roof-related problems. Winter Springs Roofing & Repair has been called in to repair long-standing roof problems that have been unresolved after several years and several other contractors, including precision tile roof repairs. 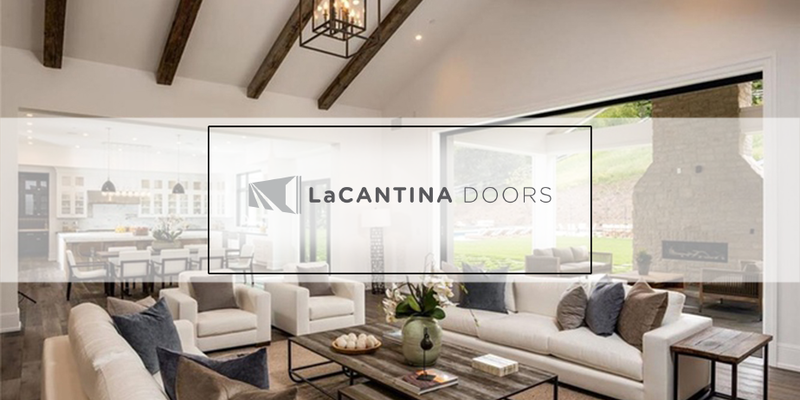 In fact, the company has now become accustomed to serving customers who have been left dissatisfied by other companies and has earned an unparalleled reputation for outstanding work and customer service. As the owners of a local business, Bill and Tammy are dedicated to serving the local community. They continue to support many worthwhile charities and events in the area whenever possible, including Goodwill Industries, Red Cross, Second Harvest Food Bank, Casselberry Veterans, and Trades of Hope, a group dedicated to helping women in third world countries get out of poverty through positivity and empowerment. Winter Springs Roofing & Repair is located at 2100 N. Ronald Reagan Blvd. 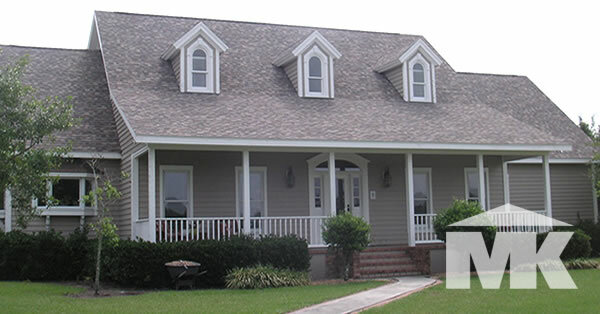 in Longwood, Fla. For more information, call 321-316-4774 or go online to www.winterspringsroofingandrepair.com. 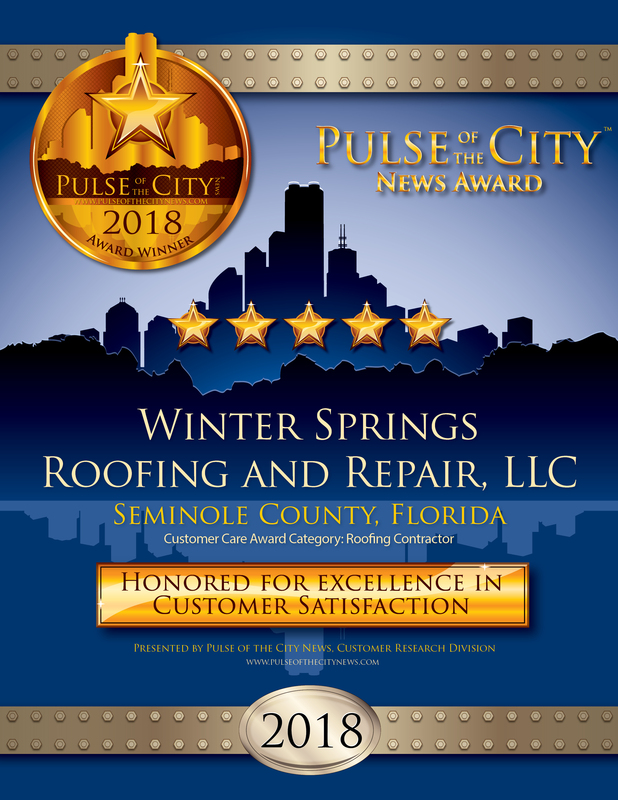 Visit the company’s Award Page at https://www.pulseofthecitynews.com/company-details/a413y24453/winter-springs-roofing-and-repair-llc/Casselberry/FL.